Add to that a pregnancy-related medical condition and you may be worried about how you'll get through the next several months while performing your job duties as usual. You might also be concerned about how your co-workers and supervisor will handle your physical limitations—or perhaps you're already experiencing discrimination in the workplace due to your pregnancy. Let's take a look as some common questions about pregnancy discrimination in the workplace and how California law protects you. Can my boss fire me when I announce I'm pregnant? California law specifically prohibits your employer from firing you, demoting you, passing you up for a promotion, or taking any other adverse employment action against you due to your pregnancy. My boss keeps saying he hopes I don't plan on being out too long after my baby is born, but I want to take 12 weeks off. Could he fire me if I don't return sooner? Depending on the size of your company, you may have job protection after giving birth under the Family Medical Leave Act (FMLA), California Family Rights Act (CFRA), and California's New Parent Leave Act. 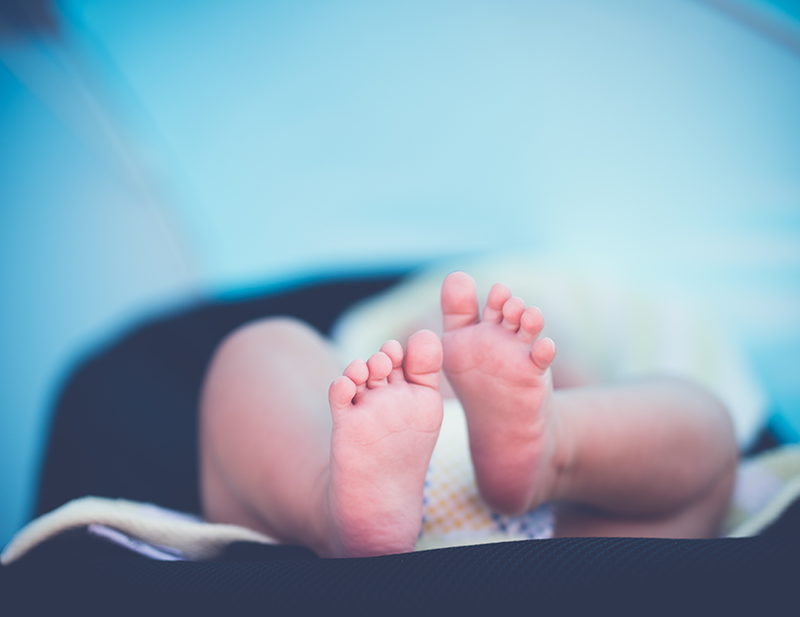 Under FMLA and CFRA, your employer is required to protect your job for up to 12 weeks after the birth and they must allow you to return to the same position or a comparable position. In order to qualify for FMLA/CFRA protection: (1) your employer must have at least 50 employees within a 75-mile radius of the worksite; (2) you must have been employed with the company for 12 months; and (3) you must have worked at least 1,250 hours in the 12 months before starting FMLA/CFRA leave. A new California state law, California New Parent Leave Act, provides employees of companies with 20 or more employees—who do not qualify for protection under FMLA/CFRA—with job protection for up to 12 weeks after the birth of their child. During this time, your employer must allow you to use your accrued paid sick or vacation leave, but they cannot require you to use it. Regardless of your employer's wishes of when you will return to work, if your company is subject to one of these laws, your employer is prohibited from requiring you to return to work sooner than 12 weeks and must place you back in the same position or in a comparable position upon your return. There are even some restrictions on your employer's ability to contact you while you are on leave. What should I do if I'm late or sick due to morning sickness? First, it is always best to let your employer know that you are struggling with morning sickness due to pregnancy, if you are having trouble with it at work. You may need to use your earned sick leave to take time off due to morning sickness. In extreme cases of morning sickness or hyperemesis gravidarum—a condition that can require hospitalization—you may need to obtain a doctor's note and, if you use up all of your sick leave, you may need to take unpaid leave under FMLA, CFRA, or PML. My job requires a lot of lifting and I'm worried it will hurt my baby. What should I do? Talk to you doctor and ask what your lifting restrictions are during your pregnancy. If your job requires lifting more than that amount, ask your doctor to provide you with written restrictions and give them to your employer. Under California law, your employer must make a reasonable accommodation for pregnancy-related restrictions, unless doing so would be an undue hardship for your employer. A reasonable accommodation might involve doing more paperwork, light sweeping, or any other work duty that would not exceed your physician-imposed work restrictions. You may even request temporary transfer to a less strenuous or less hazardous position, so long as it would not create an undue hardship for your employer. My doctor just put me on bedrest due to a pregnancy-related medical condition, but my employer is not subject to FMLA because the company is too small. Will I lose my job? In California, employers with 5 employers or more are subject to the Pregnancy Medical Leave (PML) law. Under PML, your employer must provide up to 4 months of job protection for time off due to disability and medical conditions related to pregnancy and childbirth. This applies to conditions you may experience during pregnancy that require bedrest. Keep in mind, PML does not cover 4 months of post-partum leave for uncomplicated childbirths. In order to get PML leave, you will need to obtain certification from your doctor. Usually, you can get 4 weeks of leave before giving birth and 6 weeks post-partum for a regular birth or 8 weeks post-partum leave after a cesarean section. My boss kept talking about promoting me soon but since I announced my pregnancy, there have been no further discussions about my promotion and two other co-workers were promoted. What should I do? California law prohibits discrimination due to pregnancy in the workplace including passing over an individual for a promotion. Though it can be difficult to prove, evidence such as previous and consistent positive performance appraisals and emails discussing a future promotion, in addition to any evidence that indicates you were passed up for a promotion due to your pregnancy, can help to establish your employer's liability. If you feel you have been passed up for a promotion due to your pregnancy, contact a California employment lawyer to discuss your situation. My employer is making me use my sick and vacation time and not offering me any paid maternity leave after my baby is born. Is that allowed? California law does not require your employer to provide you with paid maternity leave. However, if you have accrued paid sick and/or vacation leave, your employer must allow you to use this paid leave if you request. Also, you may be eligible for Paid Family Leave (PFL) through the State of California, which will pay a portion of your salary for 6 weeks after the birth of your child. If you feel that you have been discriminated against in the workplace due to your pregnancy or that your employer is not honoring your rights, contact the experienced employment lawyers at our firm today.